Get your skin silky smooth and hair free with our waxing treatments here at the Belmore Centre. Our highly trained therapists use Warm Honey wax to remove any unwanted hair from a desired area, whether it be body hair or facial hair removal. Before reaching for the razor, make sure that you leave enough growth before your appointment, you will need to have at least 1-2 weeks worth of growth and have at least ¼ inch of hair. Patience is a virtue – waxing will be painful and not as effective if you haven’t waited long enough! On the day of your appointment, exfoliate really well in the shower to loosen up dead skin and lift trapped hairs. You can do this a few different ways – your favourite Clarins body scrub, or using a body glove, brush or loofah. If you really can’t handle the pain, half hour before your appointment, try taking an iproprofen or paracetomol – it should kick in right about the time your waxing session starts and ease any discomfort. Warm honey wax is spread over the forearms to remove unwanted hair quickly and efficiently; by far the best way to remove arm hair as the re-growth will be finer and eventually reduced. Soothing after-wax lotion completes the treatment by reducing any irritation or redness. Back, shoulders and tops of arms (if required) are smothered in warm honey wax, following a gentle cleansing process. The whole area is calmed with a soothing after-wax balm once the treatment is complete, leaving smooth, baby soft skin with no hint of the previous fur. This wax follows the bikini line to remove hair that may be visible when a bikini is worn. The warm honey wax is smoothed on then removed and followed by a soothing lotion to reduce sensitivity and calm any temporary inflammation. A Brazilian bikini wax removes almost all of the pubic hair, leaving just a landing strip of hair in the centre; perfect for the skimpiest of bikinis or lingerie. Warm honey wax is used and a soothing lotion helps reduce the sensitivity after the treatment. 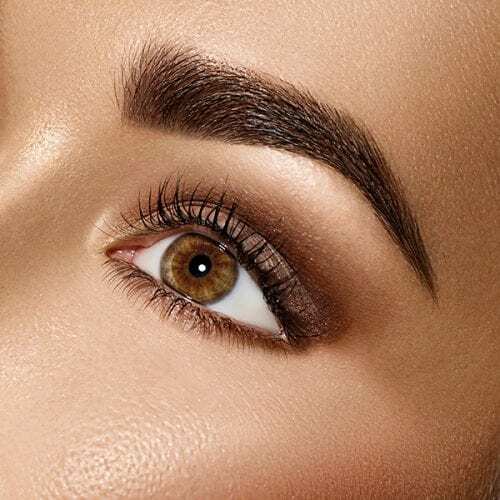 A 15 minute appointment where the therapist looks at your eyebrows and can either create a shape individually suited to your face or give your eyebrows a thorough tidy up. Using our natural honey wax and tweezers we can create the perfect shape for you. 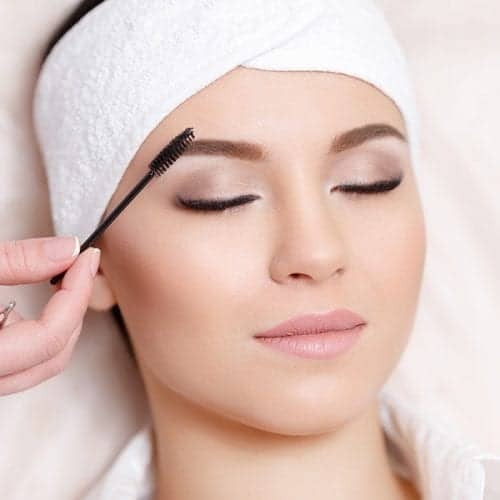 Eyebrow, Lip and chin waxing is carried out for a full face tidy up; warm honey wax is carefully applied to the relevant places and removed taking the unwanted hair with it. Soothing lotion is smoothed on to calm the irritated skin and reduce irritation and redness, leaving a perfectly groomed face. Not for the faint hearted, this treatment takes it all off! After cleansing the whole area, pubic hair is completely removed with a warm honey wax treatment and the area is soothed with an after-wax balm to calm sensitive skin after the treatment is complete. This style of waxing is a Brazilian with the addition of intimate hair removal; the landing strip is all that remains. Warm honey wax is applied by expert therapists and the after-wax lotion helps to soothe any redness, irritation or sensitive skin. Warm honey wax is applied to the full leg after it has been cleansed and soothing lotion reduces the redness and calms the tender areas afterwards. Get a full leg wax before going on holiday to show off your legs to great effect in your favourite shorts and skirts. This style of waxing treatment is ideal for removing hair on the lower leg for a smooth look under tights with business suits or pencil skirts; perfect for the winter when the rest of your legs are not on show! The lower leg up to just above the knee is covered with honey wax. The removal process is followed by a gentle lotion to sooth any redness. Our warm honey wax is applied to the mid-thigh, front and back after a gentle cleaning process, followed by hair removal. A soothing after wax lotion is then applied to help reduce sensitivity and to calm the skin. The lip and chin area is cleansed to remove lotions, makeup and creams before the warm honey solution is applied to remove unwanted hair. Soothing after-wax balm helps to reduce redness and calm the area after the treatment is complete. Underarms are often on display and are difficult to keep smooth and hair free without waxing. The warm honey wax and professional application followed by a soothing balm help to reduce the pain of waxing this underarm area which is notoriously sensitive to wax treatments.